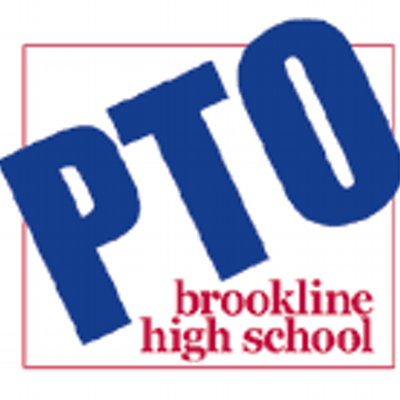 Subscribe to receive valuable information from the Brookline High School PTO. Select the groups/communications that are of interest to you. You can also adjust which class emails you receive by choosing the correct class year(s).